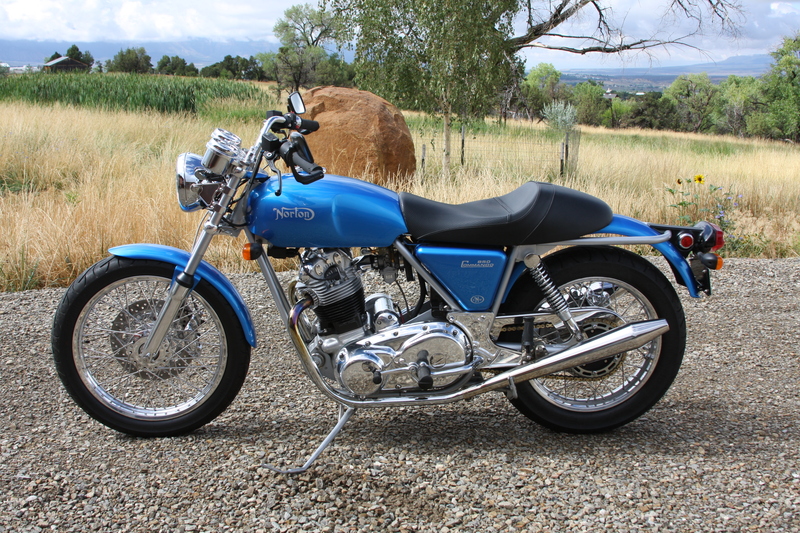 Colorado Norton Works is now offering pre owned cNw machines. 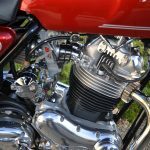 Considering we have well over 100 machines delivered since cNw was established in 1997, inevitably there will be some surfacing on the secondary market. 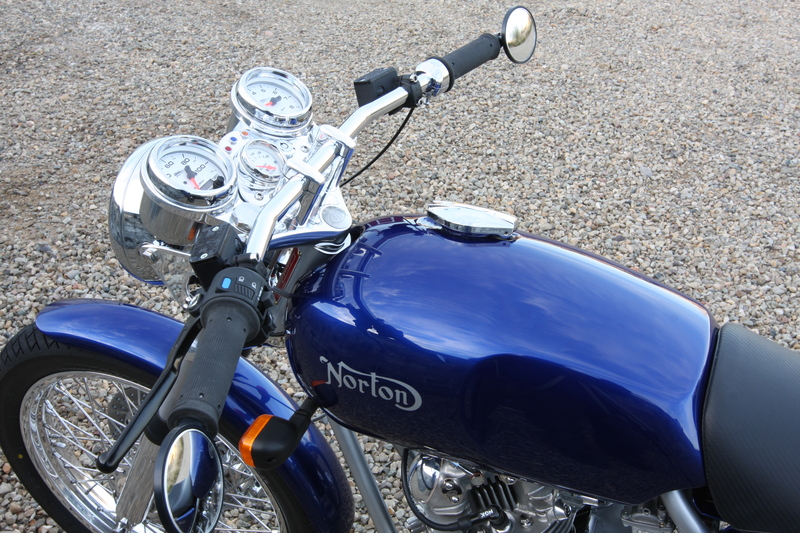 Rather than having our customers having to go through the selling process we decided to offer this as a service. 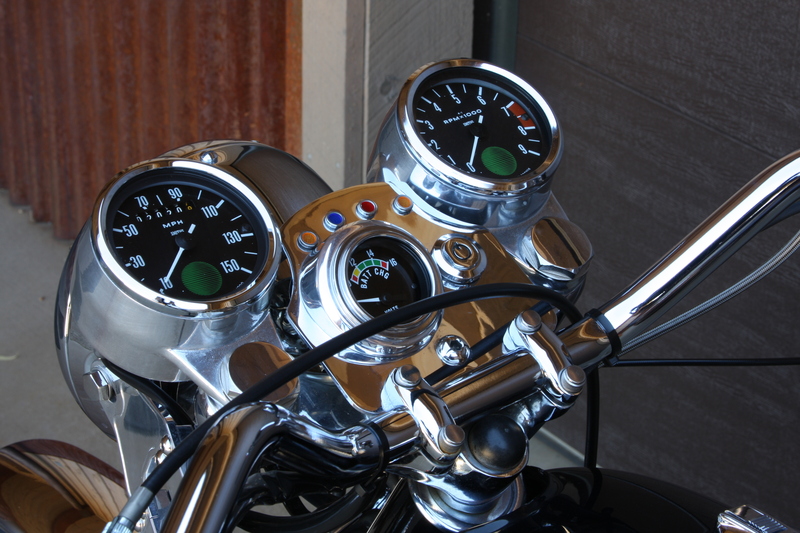 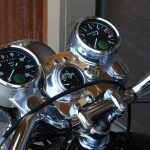 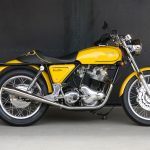 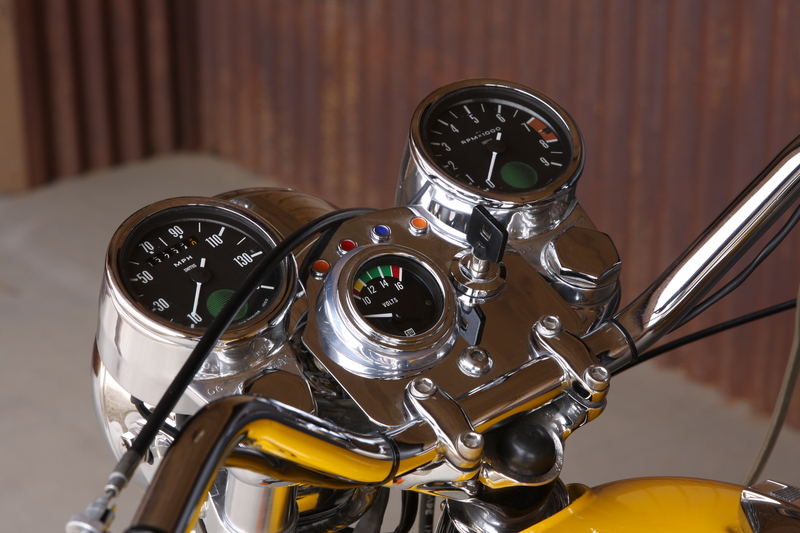 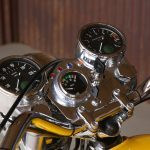 This will also make the buying process more streamlined and a buyer can feel confident in that the bikes are accurately represented. 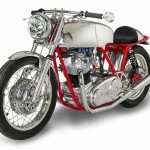 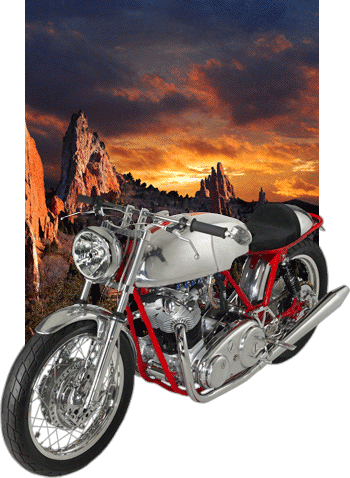 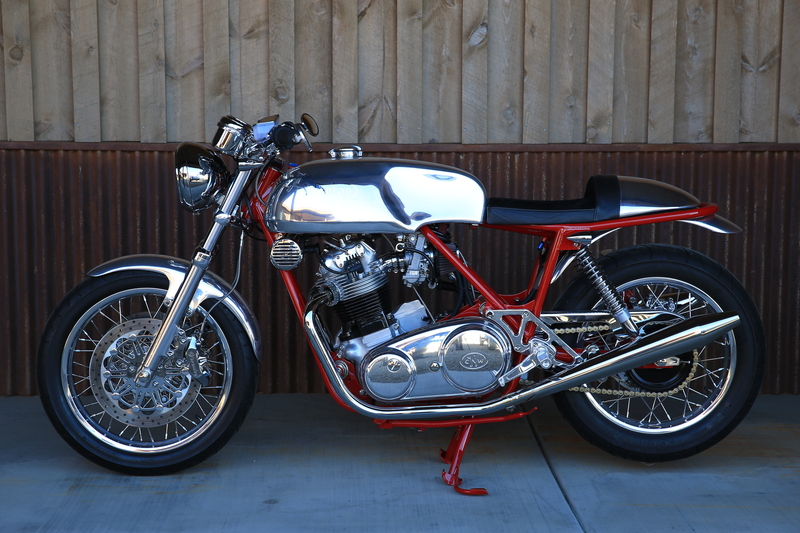 Brief description: This is a great opportunity to own one of the Ltd Edition Cafe’s developed and built by cNw. 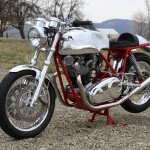 Only 13 of these machines will be built and they where all pre sold within months of being made available. 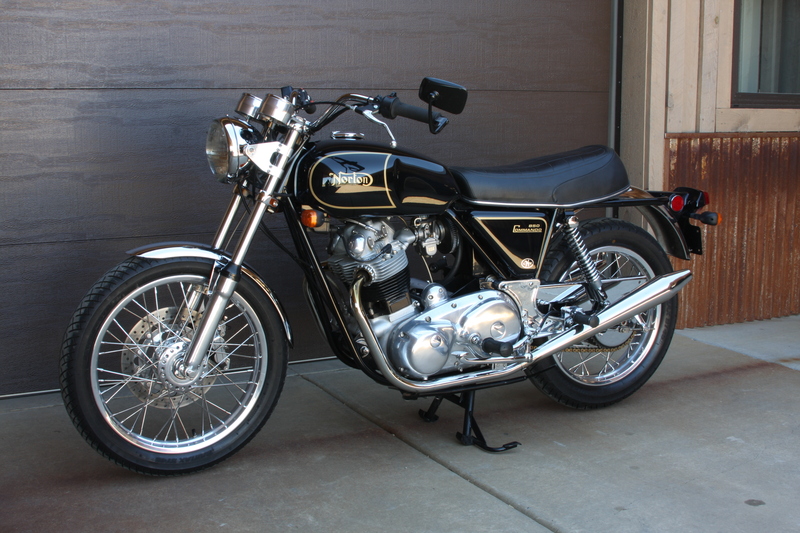 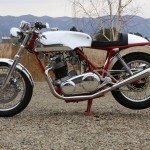 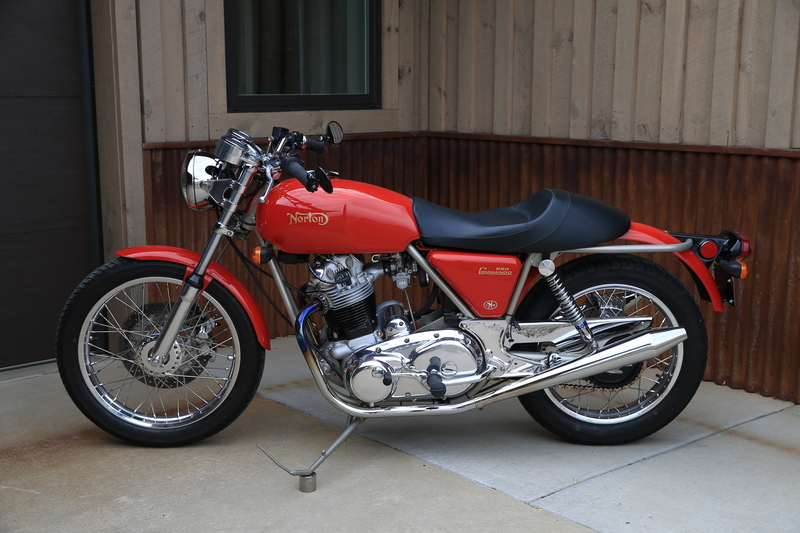 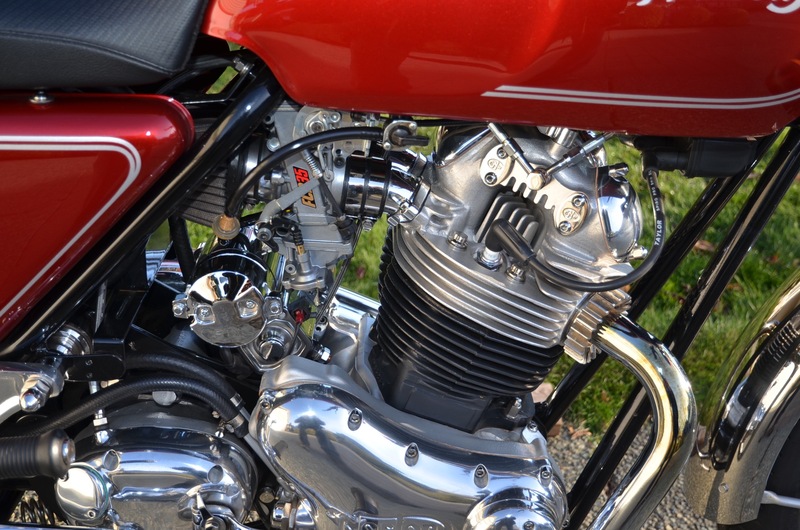 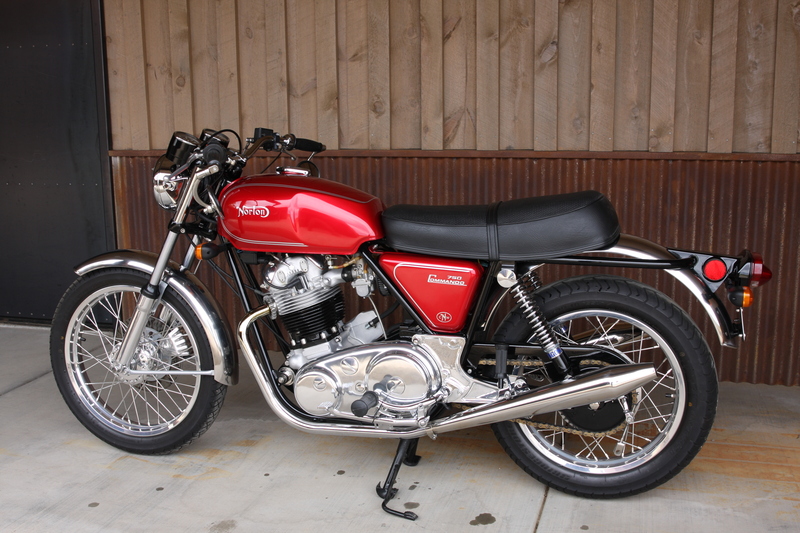 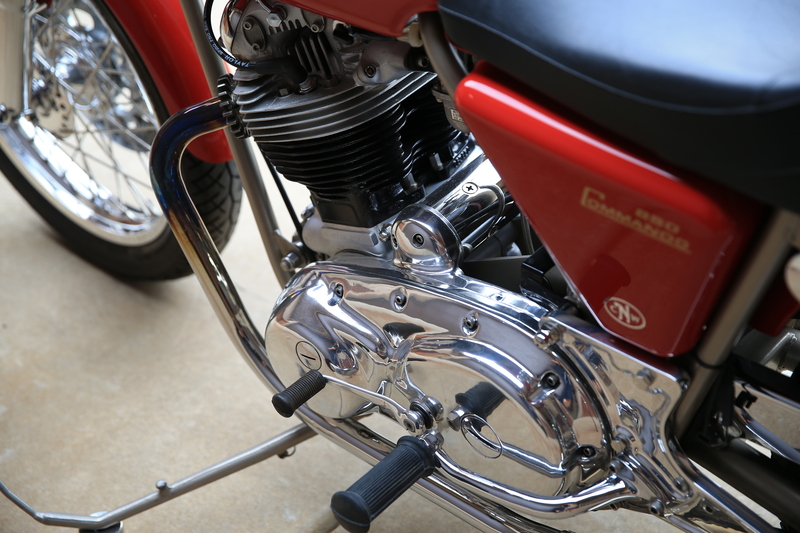 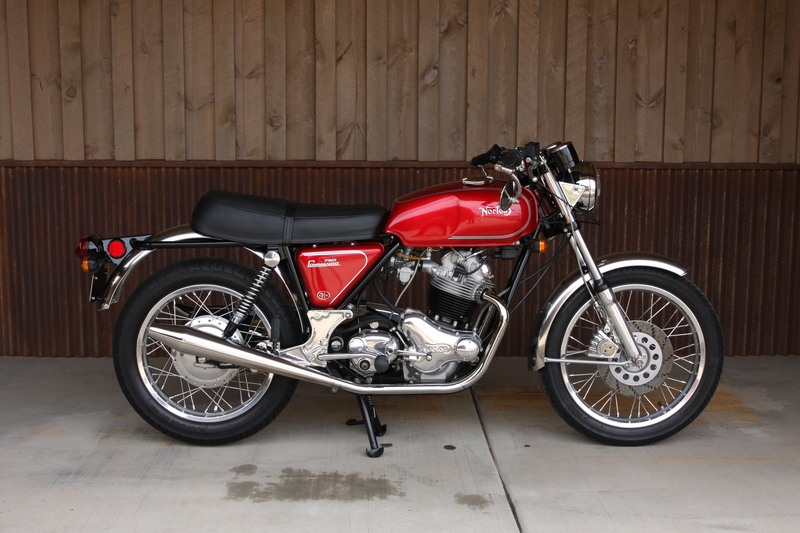 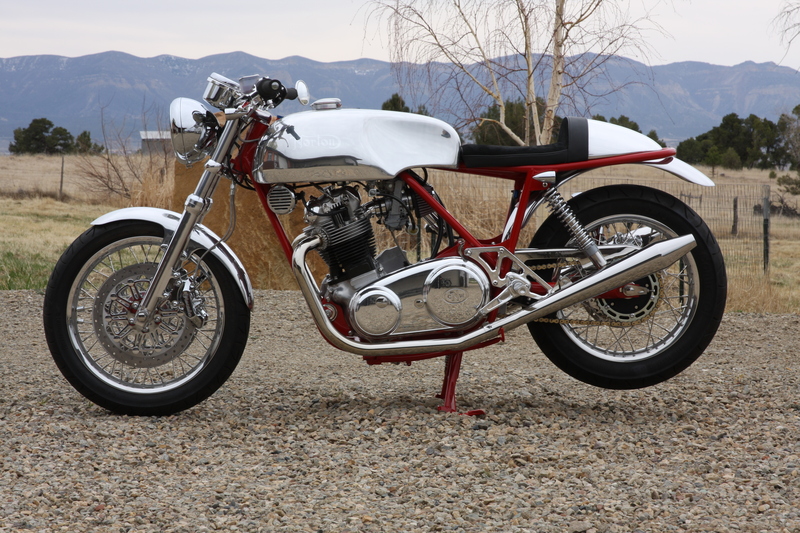 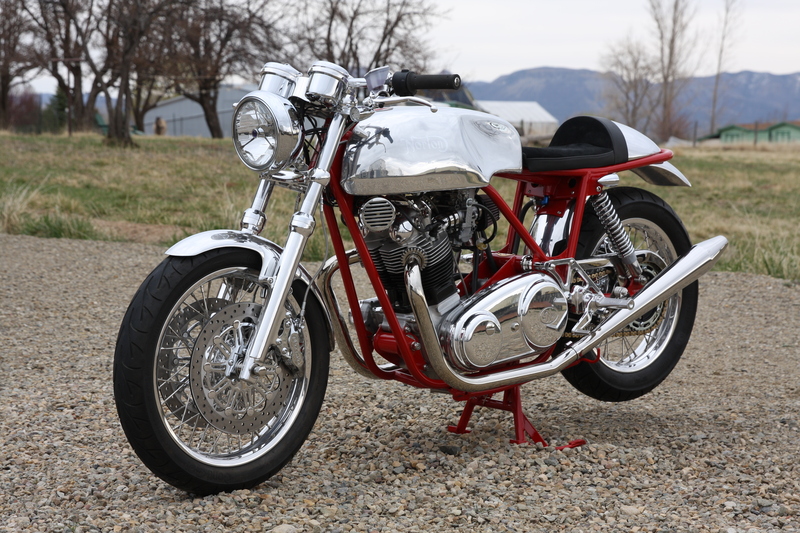 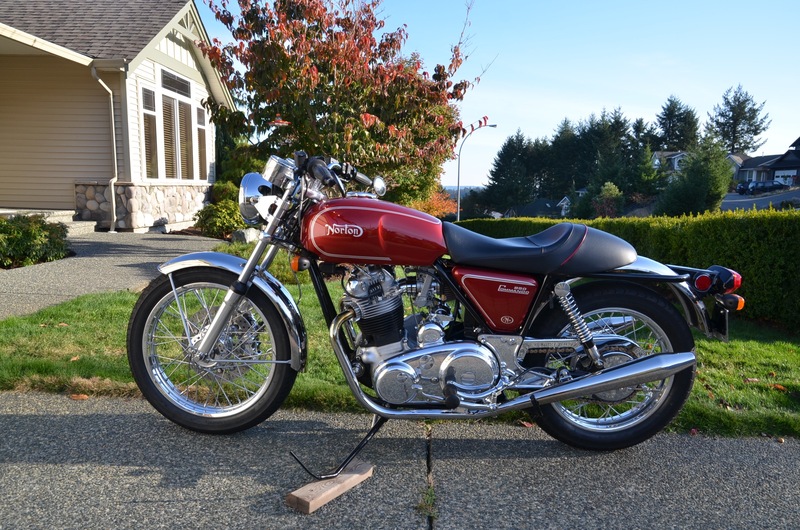 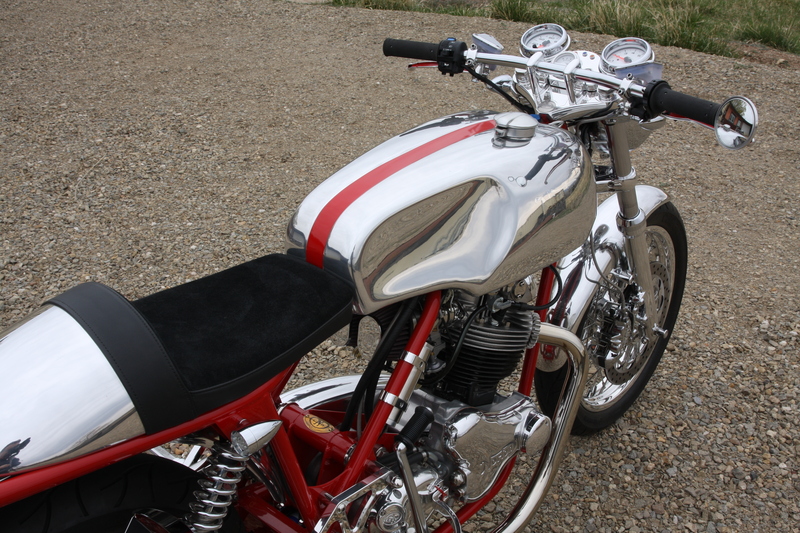 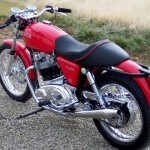 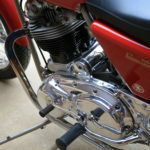 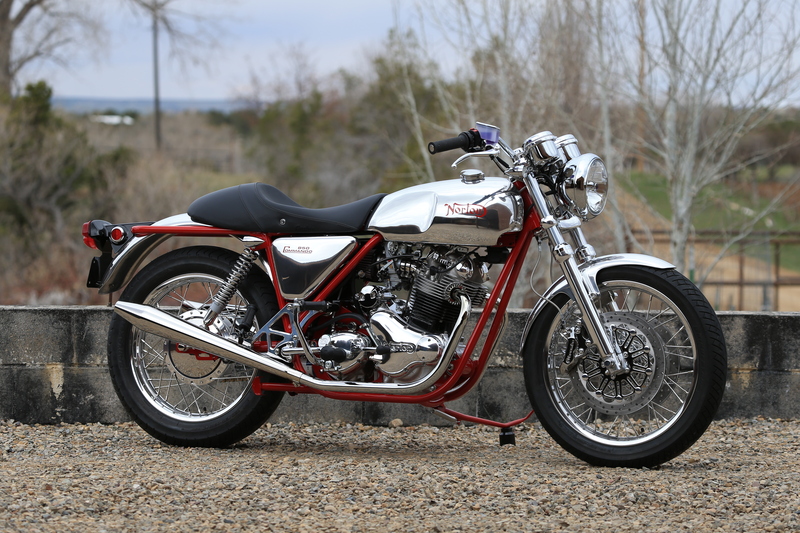 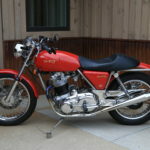 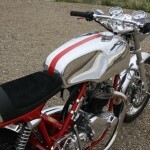 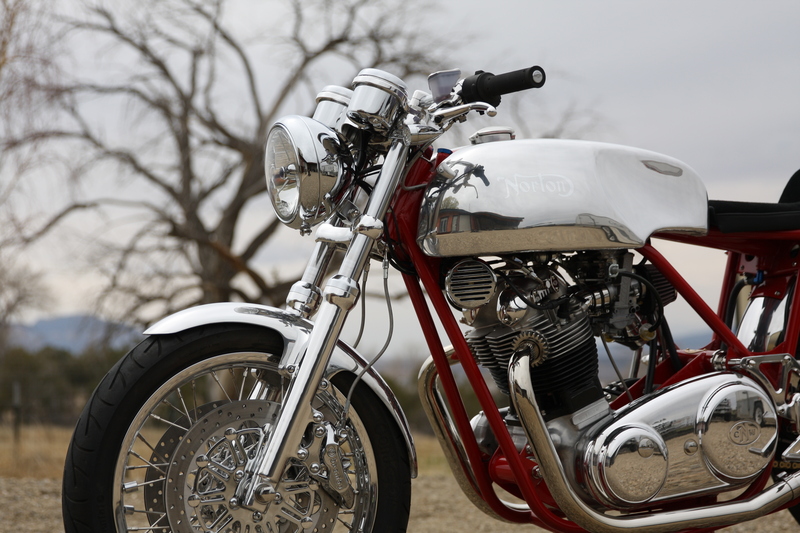 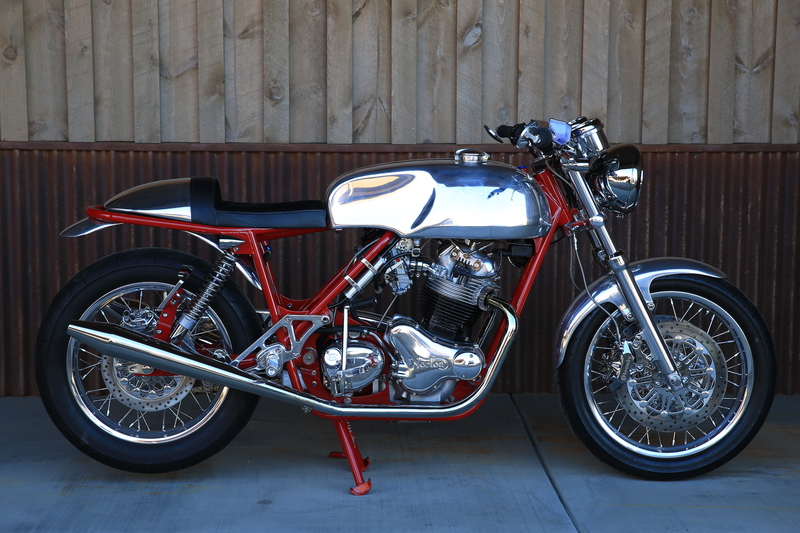 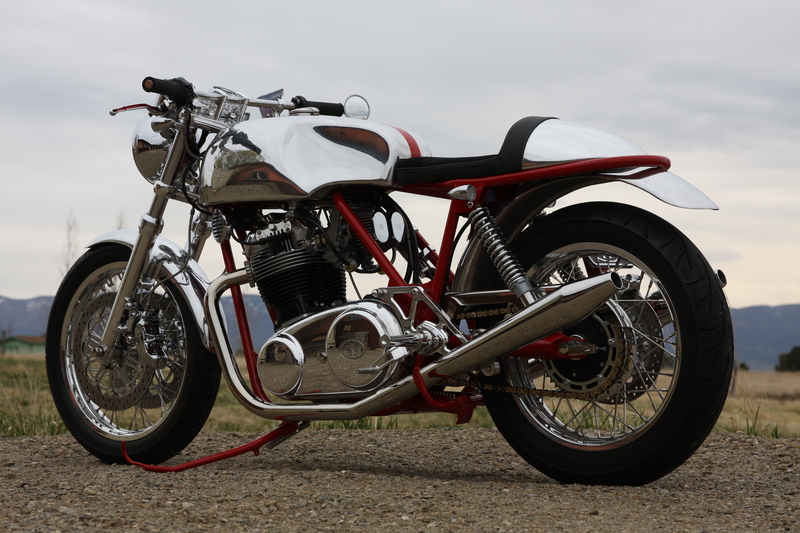 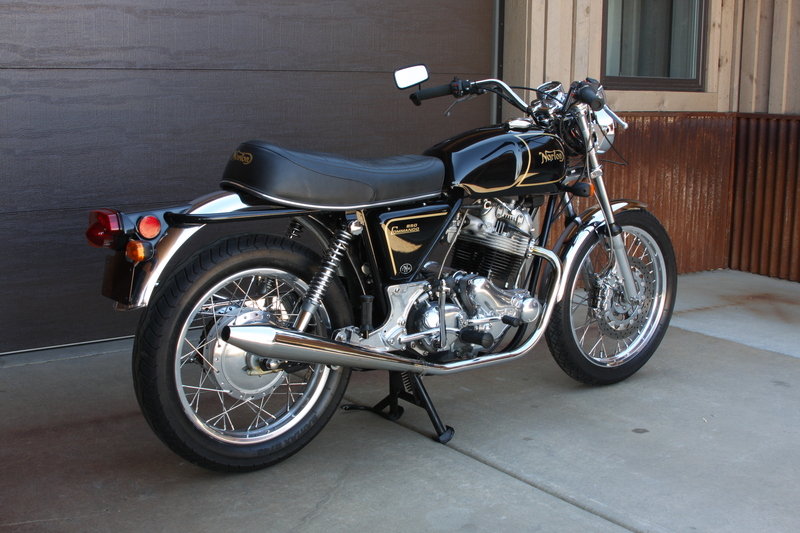 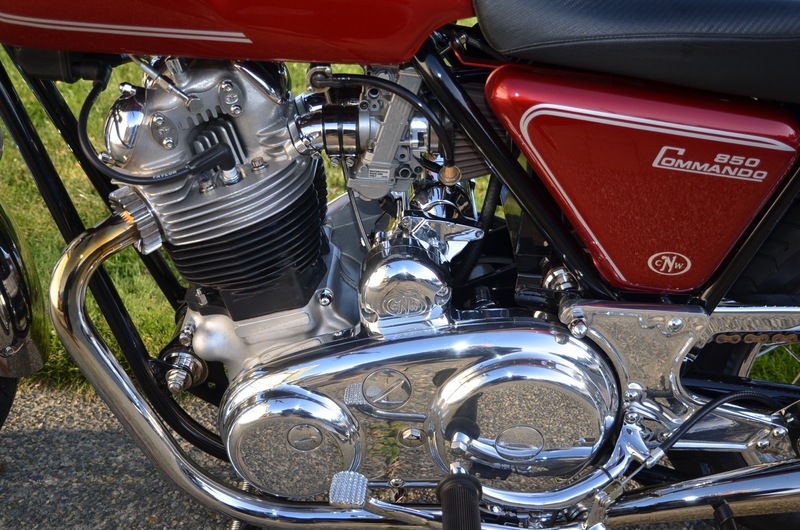 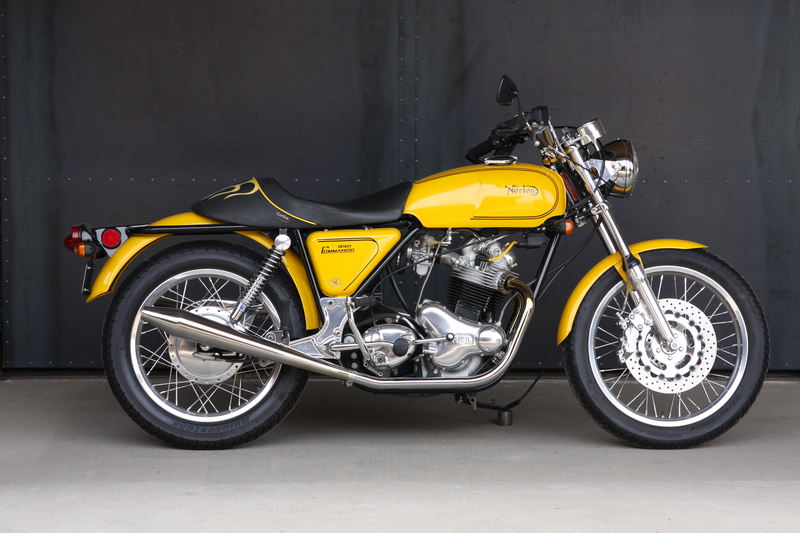 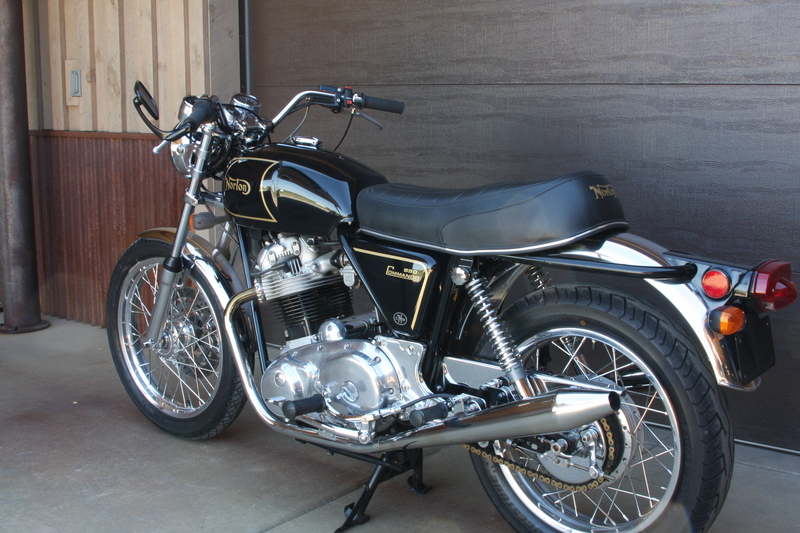 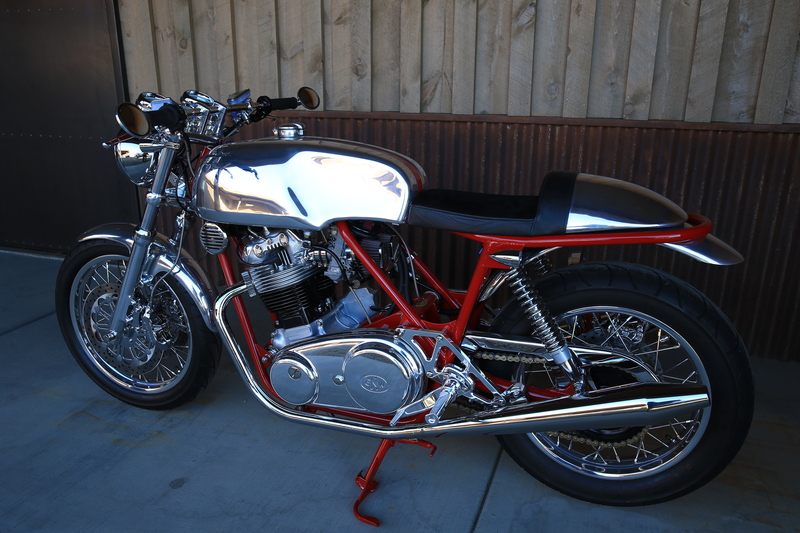 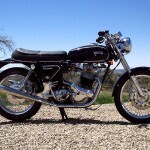 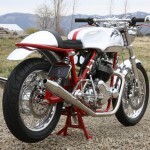 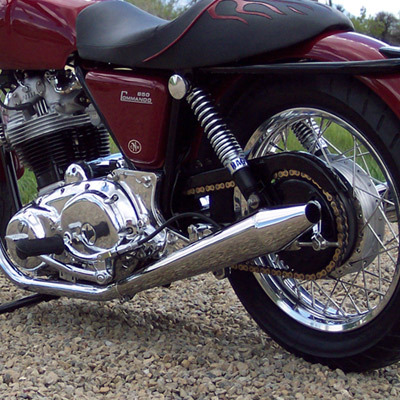 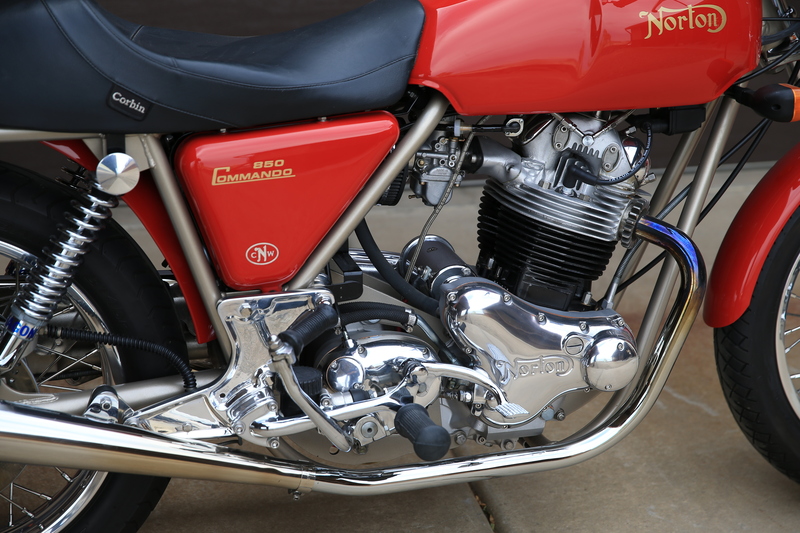 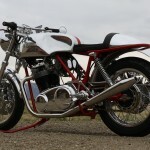 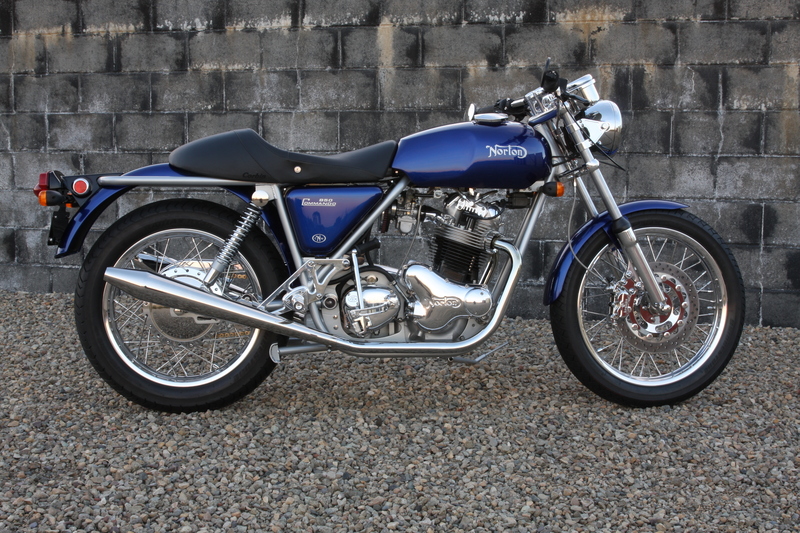 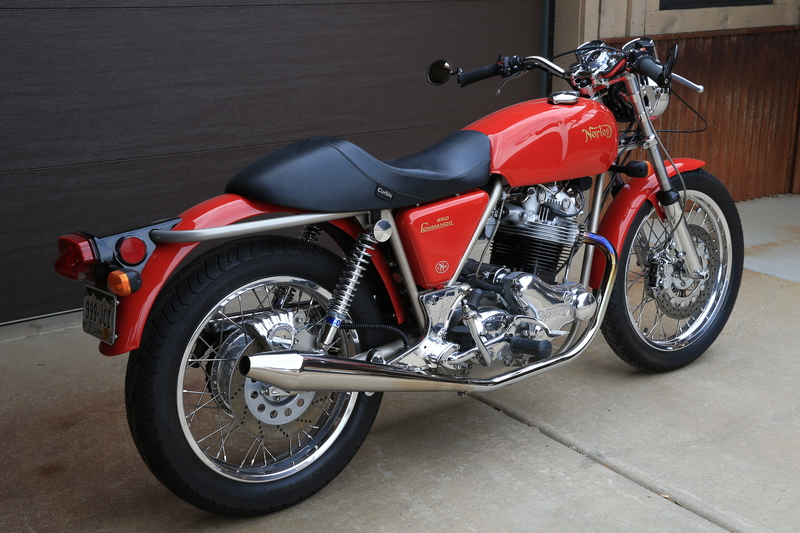 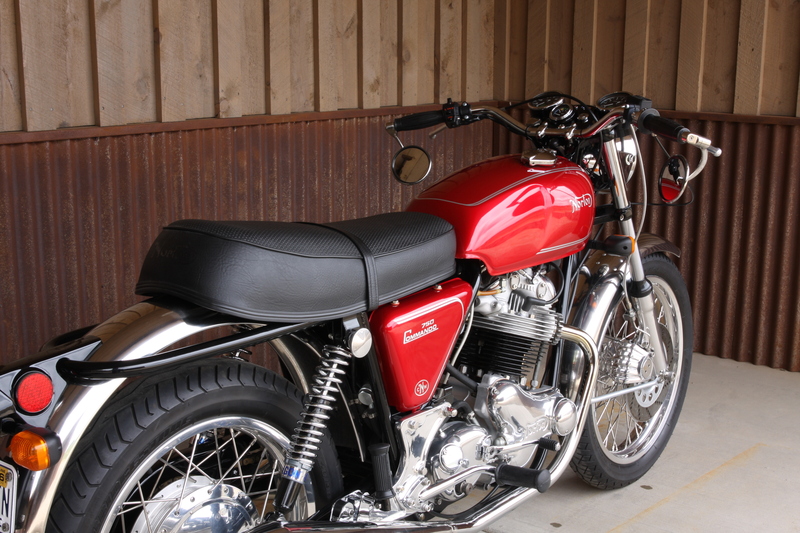 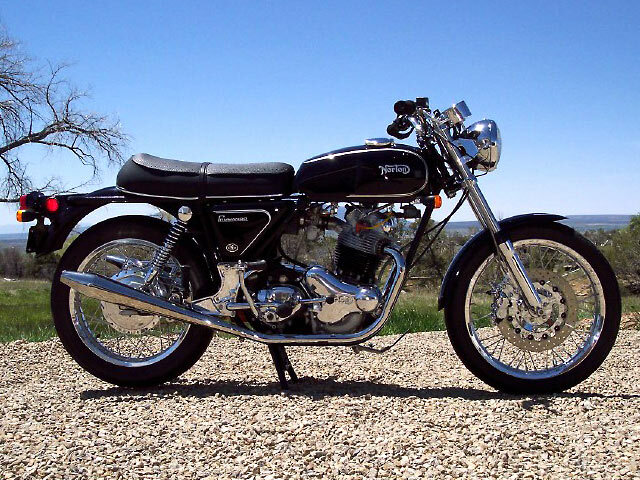 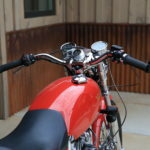 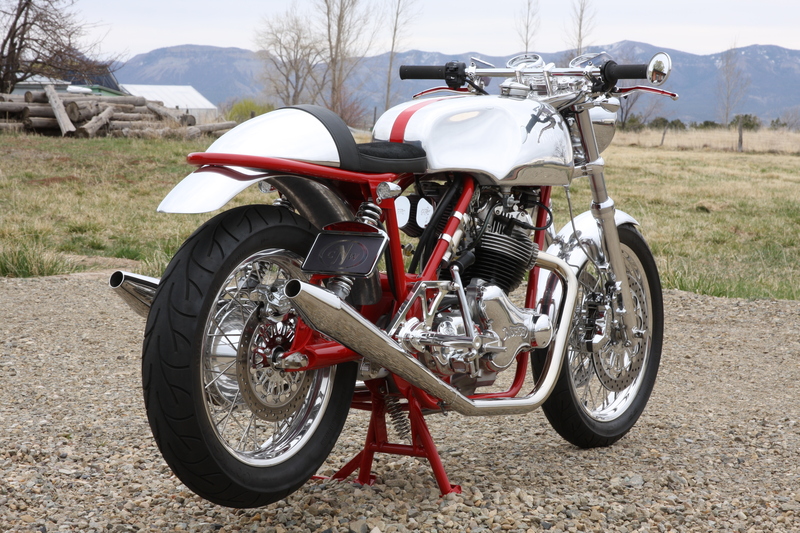 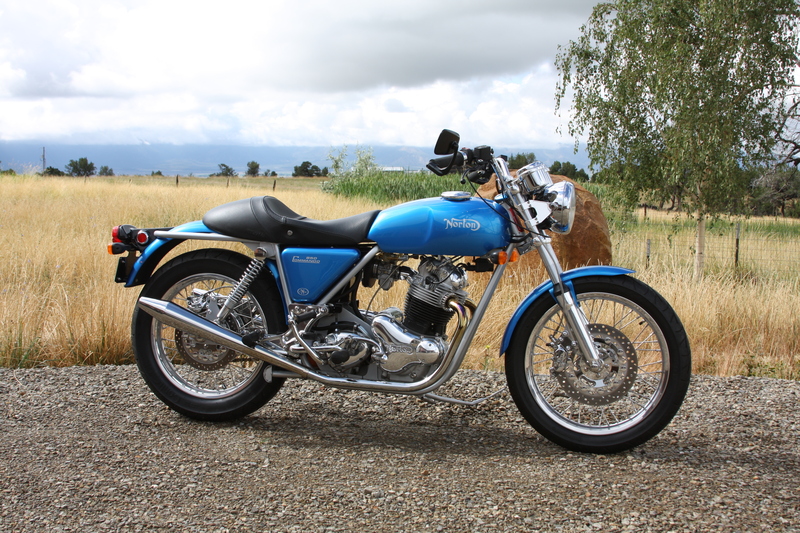 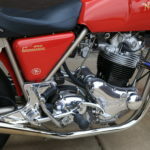 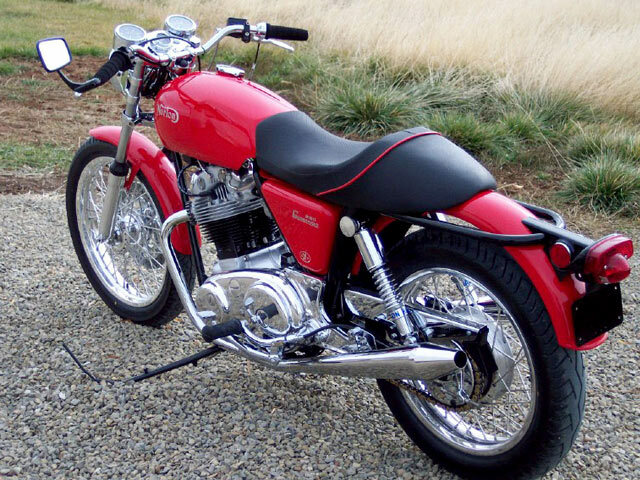 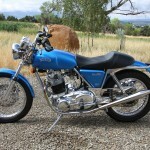 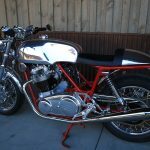 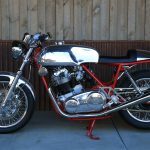 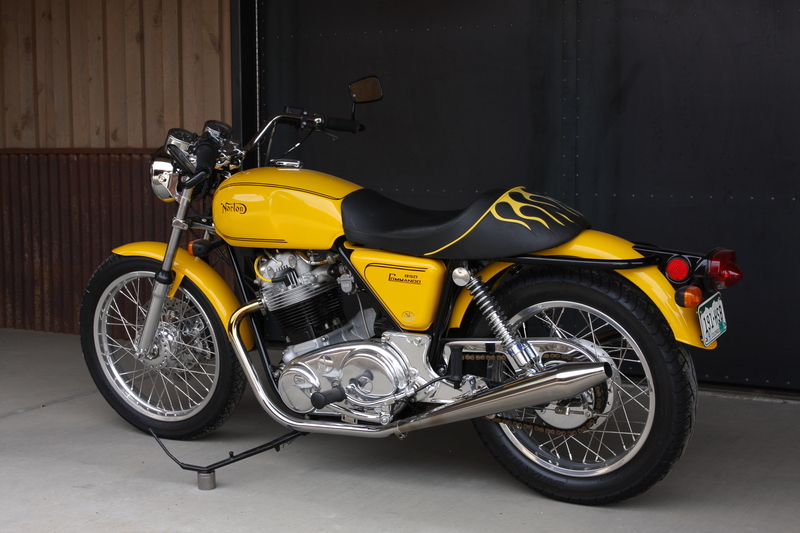 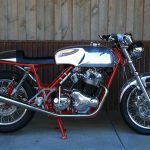 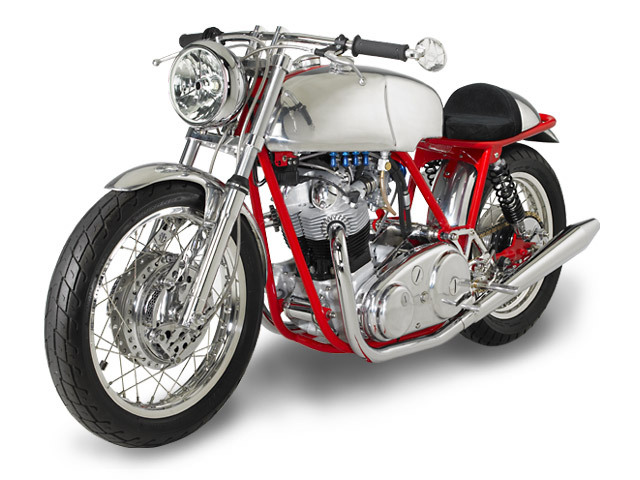 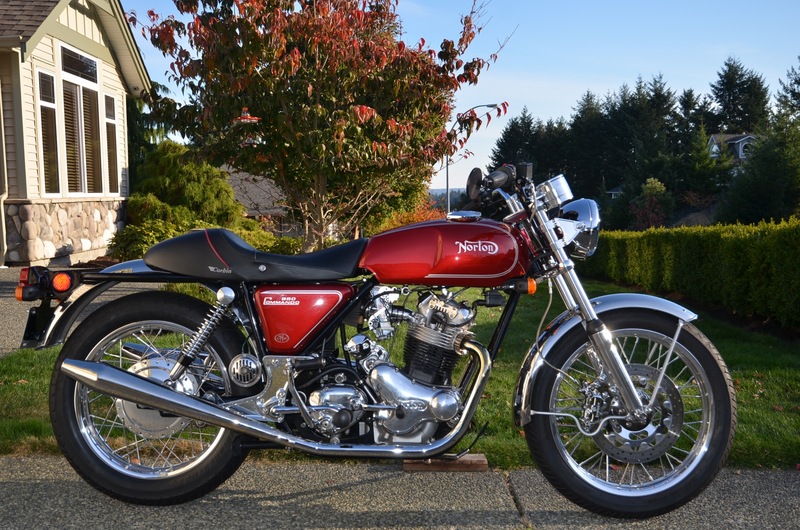 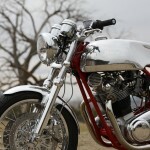 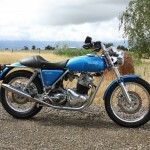 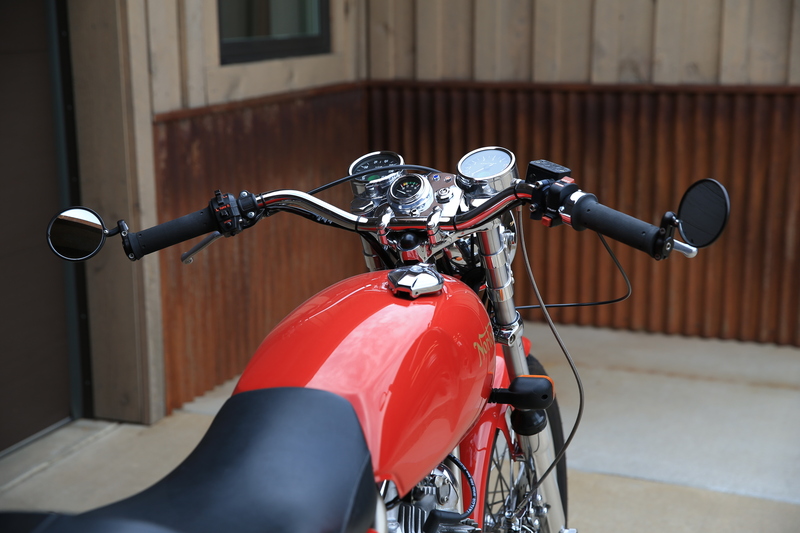 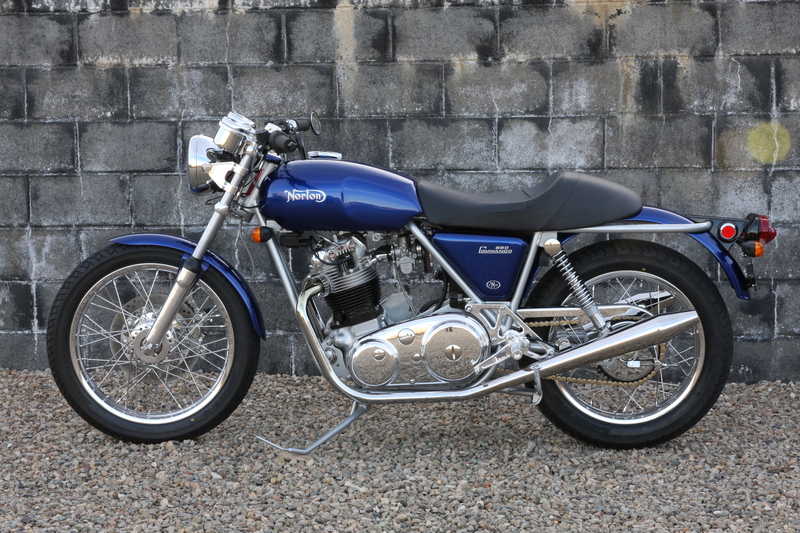 This is the machine that was featured on the Velocity channels ‘Cafe Racer’. 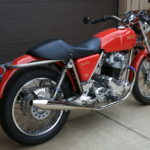 These build are extremely unique from the frame and up so do contact us for a detailed list of the equipment. 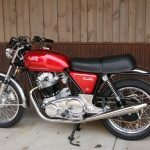 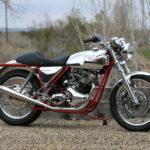 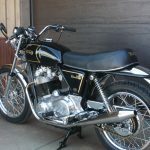 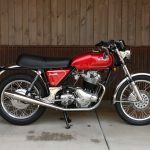 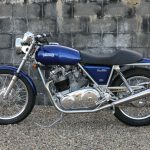 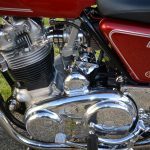 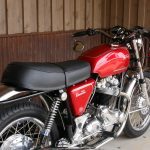 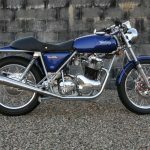 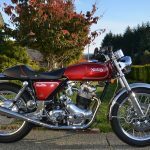 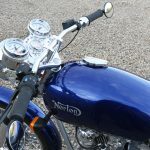 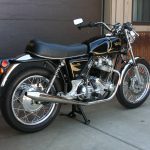 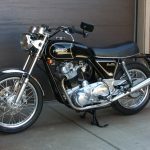 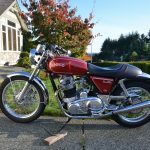 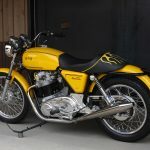 This bike is located in England and the buyer will be responsible for all shipping and import charges if brought back to the USA.